Jeremy Harbour – Entrepreneur or Fraudster? We’ve spoken to Harbour Clubbers and The Marketing Group (TMG) insiders in details to better understand how million disappeared overnight, leaving investors out in the cold. Entrepreneurs and Fraudster often share similar traits – but the BIG difference is their moral compass. Which one is Mr. Harbour? And it’s time to share what we discovered. Stock manipulation during July and August 2016. Jeremy Harbour was fined. There is a rumour going around that Harbour manipulated and flooded the market of TMG shares – which crashed the share price and shorted the position. He made a fortune in the process, while everyone else lost their life savings. TMG originally floated for 1$; the current price is now 4 cents. TMG’s first annual report was not good and buried within the accounts were also the current liabilities of the wider group. Of the original board that Harbour put together (close friends), all got fired. A new board was appointed – and they also got fired. There was a legal battle with the American firm that had lent Harbour $3 million. Harbour was found to have posted ‘misleading’ and ‘inappropriate’ tweets. 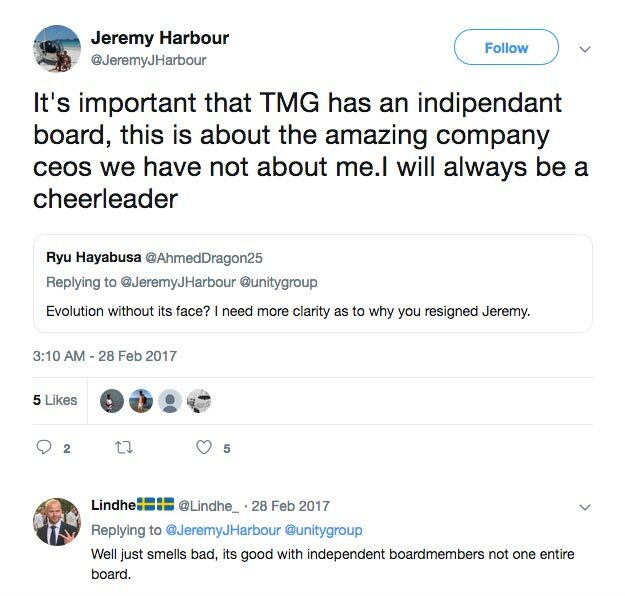 Harbour resigned (or was pushed) from TMG board in January 2017. It has been purported that the initial idea of Agglomeration (Jeremy Harbour’s alleged IPO model, not to mention the main focus of the Harbour Club course) was hatched in Harbour’s brain way back in 2014. However, a former consultant to Omnia (a swiss based private equity company) leaked to us that Mr Harbour was raising money for them – most likely though his Harbour Club courses on how to buy business for just £1. 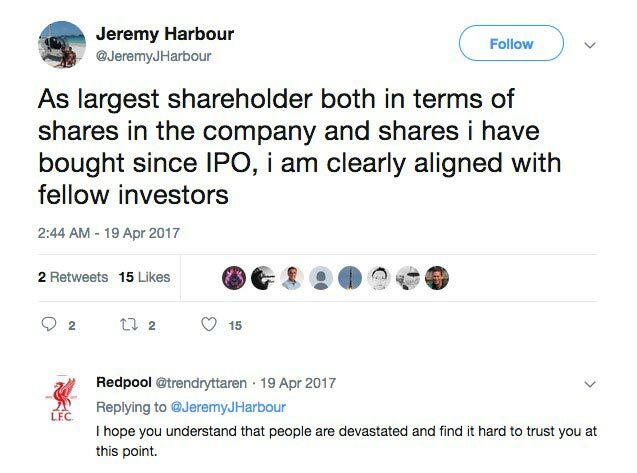 It was there where Jeremy came across the IPO strategy, which he went on to claim he had developed – naming it ‘Agglomeration’. By all accounts, it was suggested that all the legal documentation also made its way into Jeremy’s hands. We know that Jeremy started teaching Agglomeration back in 2015. 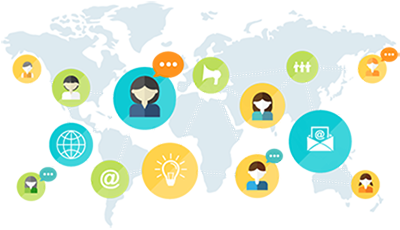 We know this thanks to attendees of the October 2015 Harbour Club course, where the method was actively mentioned – so much so that several Harbour Clubbers began actively looking for companies in order to apply it. Our source reveals that they themselves were no different and, upon returning to their home country, immediately tapped up owners of large digital and media company with the idea of either buying or agglomerating them. While these Harbour Clubbers were frantically running around trying to pinpoint Agglomeration targets in 10+ verticals… what was Harbour himself doing? Well, according to our source, Harbour was building up the Unity Group team in Singapore comprising of over fifty individuals – including accounts and lawyers, all carrying out due diligence on the target companies… allegedly to the tune of $6m! One of those team members was Toby Street – who was given a fancy title, but in reality headed up the fundraising. Toby is a silver-tongued experienced money raiser, who was responsible for raising most of the money from poor naïve investors – all by making bold promises. He did this together with Jeremy Harbour, who was pitching on his Harbour Club courses a dream investment that ended in a nightmare for everyone. Around June 2016, TMG was listed on the Nasdaq OMEX and on July 22nd Toby Street hosted an Agglomeration kick-off meeting where approximately fifty Harbour Clubbers were given a one-day workshop on how to find, pitch, and sell the Agglomeration. For each company agglomerated, they promised a commission of 1 x EBIT (in shares). There were 10 verticals including engineering, aerospace, and recruitment – to name but a few. 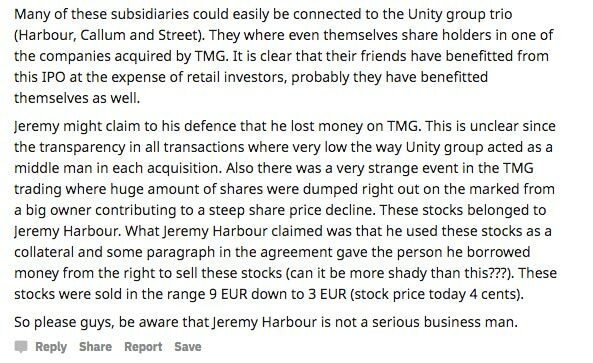 However, the story goes that, at the same time, Toby Street, Jeremy Harbour, and Callum Laing started to seek out seed investors in Unity group offering ‘two for one’ on shares in TMG – which were to be listed at 1 EUR. When have you ever heard of 2 shares for the price of 1?! As the saying goes, if it seems too good to be true, it usually is. 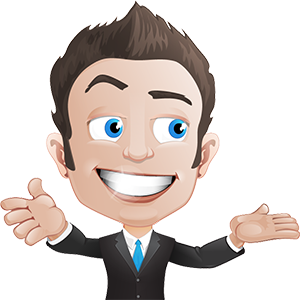 One individual in particular borrowed £200K at a rather high rate of interest against his silver holdings and property portfolio – naively thinking that it was a sure thing and that he would double his money fairly quickly. He’s now nearly bankrupt. The original exclusivity of promoting TMG (they were told that ONLY the 50 people in the room would EVER have this opportunity) rapidly transcribed to ‘everyone and their dog is welcome to find companies to agglomerate’ – which really didn’t impress Harbour’s agglomerates. Shortly after this, TMG shares rose to 9.5 EUR – then time simply continued to move on with no sign of another Agglomeration due to happen. 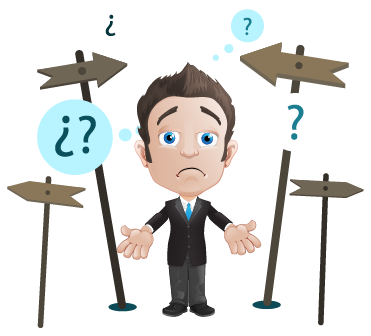 This resulted in those who were looking for suitable companies becoming rather… irate (for want of a better word) as it became more and more apparent that they wouldn’t be receiving the insane 7-figure commission for introductions that was promised any time soon, as the rate had dropped from 1 x EBIT to 0.05 x acquisition value. The share price began to drop to about 4 EUR from its high of 9.5. However, the mood still remained optimistic: according to our source, people were under the assumption that it would rise again – possibly to as high as 21 EUR. October 2016 saw Harbour begin his legal battle with the American firm that had lent him $3 million against some of the TMG shares – which the company had then dumped onto the market in order to create a price slide. Shortly after this, Harbour announced to the world the details of this legal battle. He claimed that he was posting not as a company spokesman but rather as a shareholder. 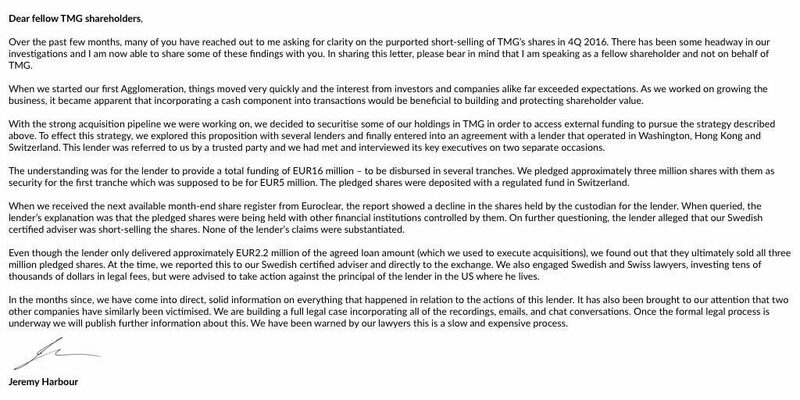 He went on to tell fellow shareholders that, following the launch of the Swedish company, it became apparent that it required more funding – which Harbour claimed would be used to seal deals when companies that were being acquired did not wish to receive shares in TMG. He then went on to say that ‘as we worked on growing the business it became apparent that incorporating a cash component into transactions would be beneficial to building and protecting shareholder value’. TMG’s first annual report was published on February 28th and the results were far from good. It revealed that the parent company had actually finished its first financial year with liabilities of 4.5m EUR for the following 12 months, but actually only had 45,000 EUR in cash/cash equivalents in the bank. Yes, you guessed it… They did and settled first at 0.40 then 0.20. Today they sit at 5 cents per share, which gives TMG a Market Cap of $1.8 million. Buried within the accounts were the current liabilities of the wider group. These included a deferred consideration – which one presumes consisted of payments that were owing to agency owners who had joined the group – and amounted to 11.5m EUR. Both cash equivalents and cash totalled to 2.4m EUR as well as the company having a further 500,000 EUR outstanding to a later date. Jeremy Harbour did suggest in his statement that the attempt of raising funds had failed miserably – and that’s putting it mildly. 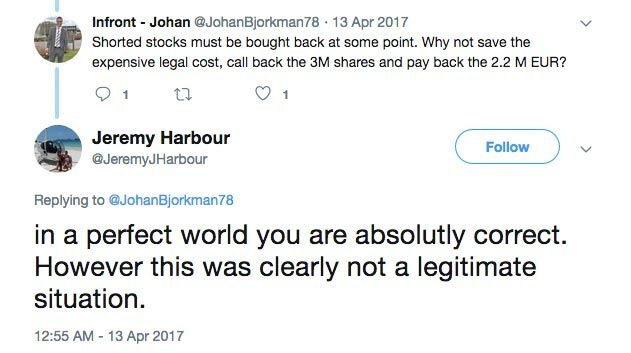 The rumour mill went into overdrive and it was suggested that Harbour didn’t actually have the funds to pay the Unity group, so instructed them to bump up the shares thus swamping the market, while shorting his position. 2017 was also the year in which it came to light that both Harbour and his posse had been flouting the ‘Rule Book’ by not disclosing information that would normally have resulted in a trading halt. Harbour himself, resigned from the board in January 2017 but still remained as a major shareholder. He was found to have posted ‘misleading’ and ‘inappropriate’ tweets which breached the rules and influenced the increase in share value. Having been warned by TMG’s business advisors, Harbour still went ahead and posted the tweets – which resulted in a rap on the knuckles from regulators. Jeremy Harbour claims that the Agglomeration model was completely robust and that the companies that he worked with were all profitable, carried no debt and were being run by ‘good’ entrepreneurs whose main aim was always in delivering value to their clients. As everything began to unravel more problems seemed to arise. More mistakes were made together with announcements that should never have been – cue inappropriate Tweets. The effort of investing more to show support for the stock was seen by some as ‘profiteering’ – and perhaps this was something that was closer to the truth than anyone realised. Well, as we know Harbour & co. resigned from the board. New members have been appointed whose job was to try and begin the almighty clean-up necessary of the Jeremy Harbour mess, to put The Marketing Group (TMG) onto a different path. The Agglomeration model was rejected, and the main focus of the group is now on product innovation and organic growth. And what about the Harbour Club event itself? Our source believes that this event was a place where individuals were gathered to be ‘groomed’ to invest – a decision that would go on to have devastating consequences. A Market Capitalisation loss of $250m is a pretty intangible concept to most. But what about the man that committed the alleged fraud and who walked away with tens of millions in his pocket? Does he simply see it as a ‘victimless’ crime? What do you think? 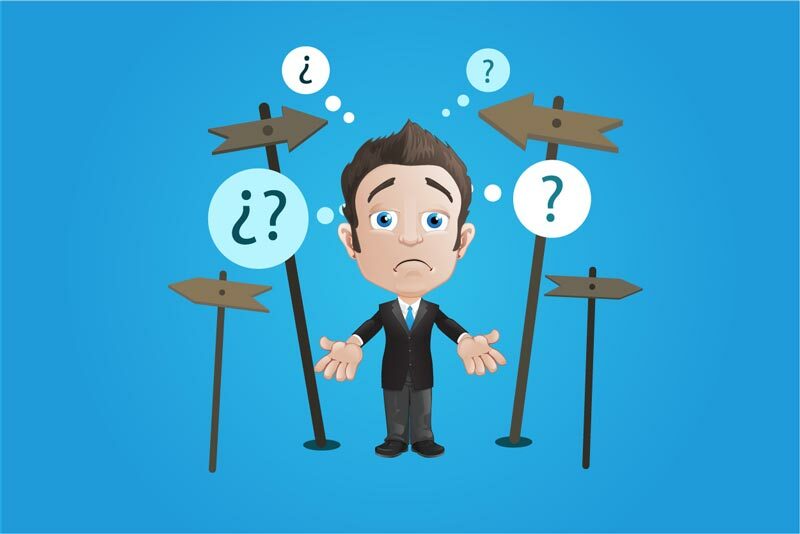 Is your #1 option Entrepreneur or Fraudster?